Amazon has removed Nazi paraphernalia and other far-right junk from its online store after a report took it to task for helping white nationalist groups prosper online. 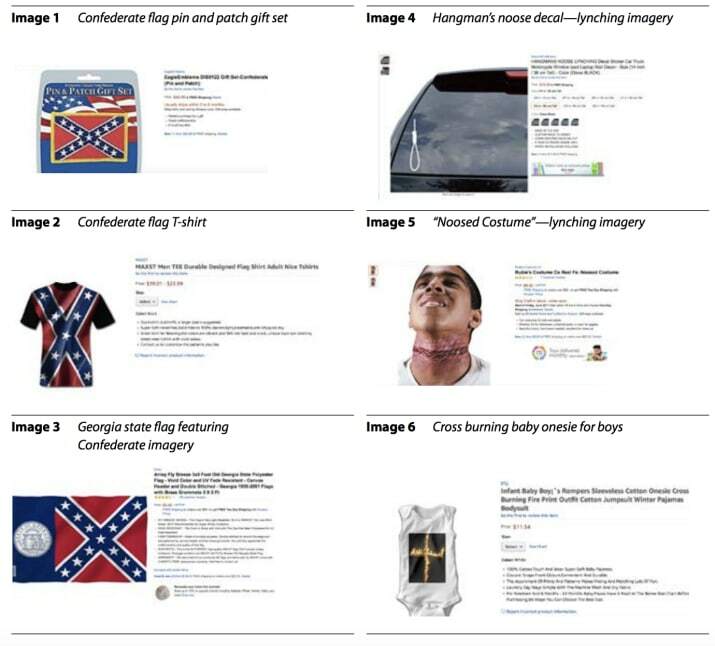 Politicians and organisations that track hate groups identified several sellers offering the goods via Amazon. Amazon said it had blocked the sellers, removed the items and was now checking for other similarly-themed goods. ... It said it used automated methods as well as teams of investigators to scan listings looking for items that break its policies or national laws covering hate speech, violence or racial intolerance. In a letter dated Tuesday to Representative Keith Ellison, a Democrat from Minnesota, Amazon said it had removed products that violated its policy against product listings that promote hatred, violence or discrimination.